As we begin 2019, all of us on the Reef Resilience Network Team want to thank you for all that you do to support and engage in Network activities. We are inspired by the thousands of reef managers, practitioners, and scientists in our Network and beyond, who have been working to reduce the threats facing reefs and support the necessary policies and programs to help our reefs to recover and thrive. 2018 was an exciting year for the Network. In our mission to empower marine resource managers and experts to improve coral reef management, we spread the use of cutting-edge resilience strategies around the globe, growing our community with members in over 66 countries and territories. Thanks for all you do! We look forward to an exciting 2019. Scroll below for a look back at 2018 and what we accomplished together. 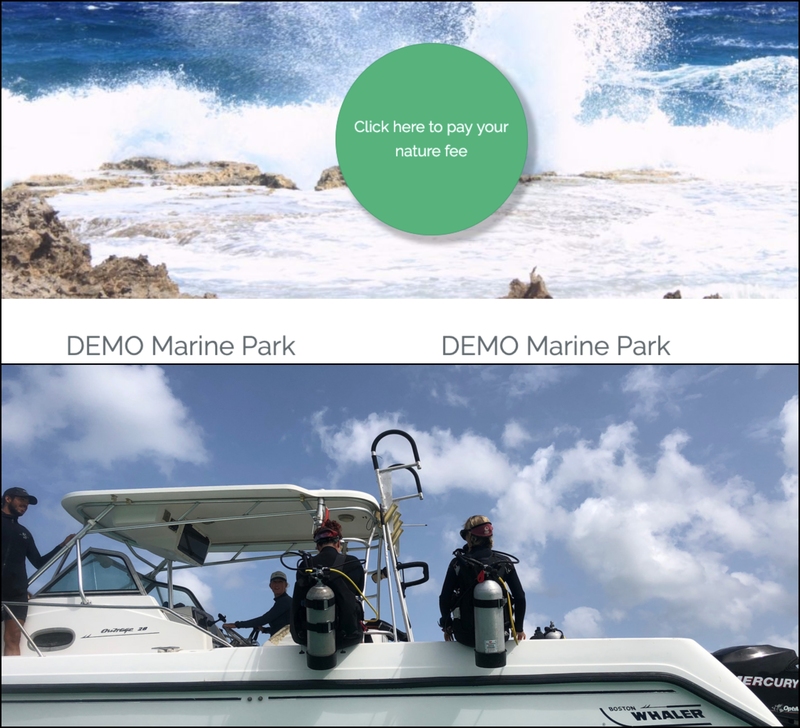 To help managers address priority needs in resilience-based management, we hosted a number of online trainings on reef resilience, climate adaptation design, and planning and visual design for impactful communication. Explore our online trainings. We worked with coral reef managers in American Samoa, Florida, and Guam to create tailored strategic communication plans to further their work. 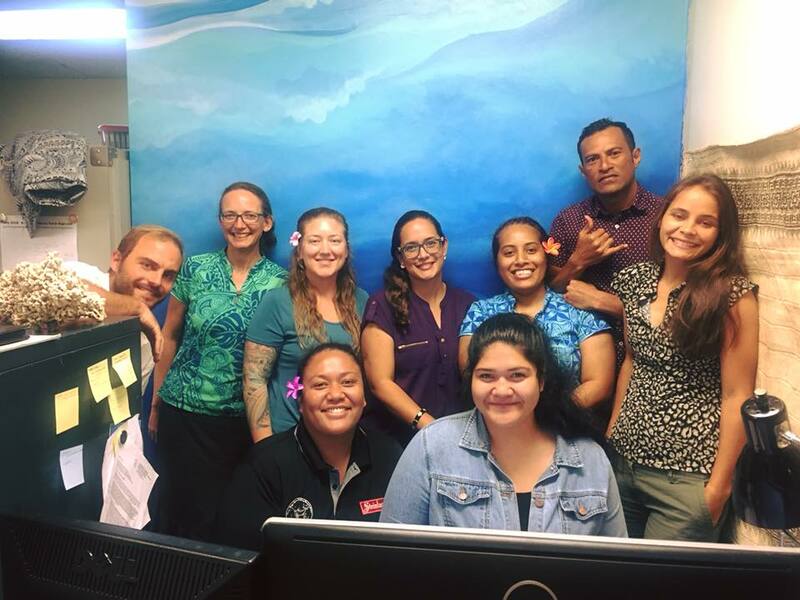 In American Samoa, 10 managers from the Coral Reef Advisory Group worked with Network staff over 2 months to develop a strategic communication plan and design an outreach handout to build support for local fishery regulations. We revamped reefresilience.org with a new design and layout so it’s easier to navigate. We’ve also added 35 new case studies and article summaries, modules on Blue Carbon and Visual Design for managers, and webinars on reef insurance, restoration, and citizen science water quality monitoring. We’ve continued connecting with over 800 managers and experts around the world through our online discussion forum. At the request of managers, we are in the process of developing a tool to help manager’s plan and design a reef restoration strategy. 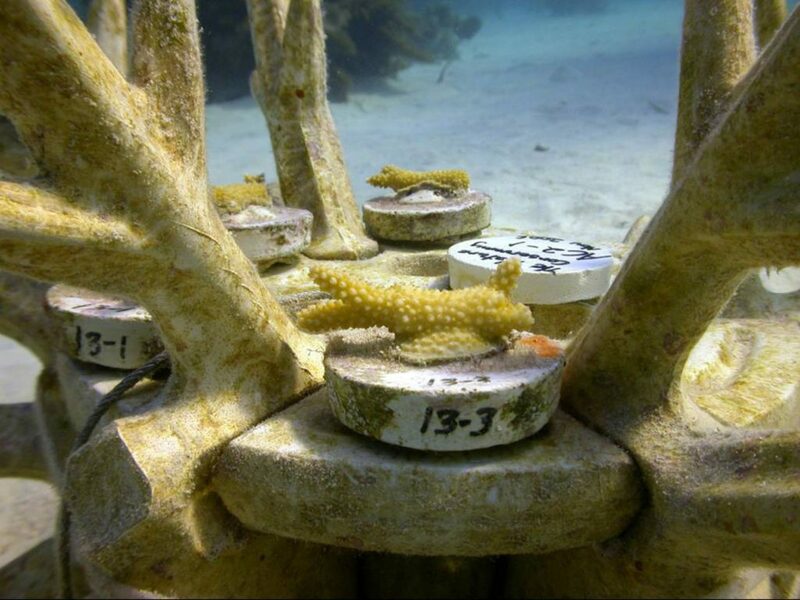 This work is in collaboration with the All Islands Coral Reef Committee, NOAA’s Coral Reef Conservation Program, TetraTech, and the U.S. Environmental Protection Agency. Managers have provided critical input into a first draft and we’ll be looking for additional input from managers on-the-ground soon. Stay tuned! As part of the Coral Restoration Consortium leadership committee, we held Reef Futures 2018, a global conference addressing coral reef restoration and intervention science that featured over 550 leading scientists and experts from nearly 40 countries. 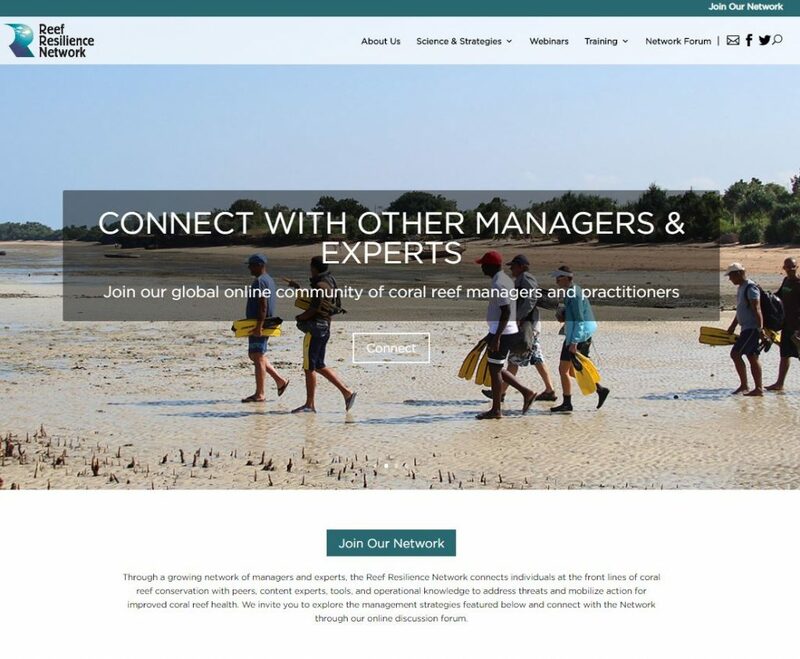 With Australia’s Reef Restoration and Adaptation Program, we collaborated on global resources, including the first comprehensive review of coral restoration work to date, and planned out a long-term workplan that includes implementing online and in-person restoration trainings for managers globally. 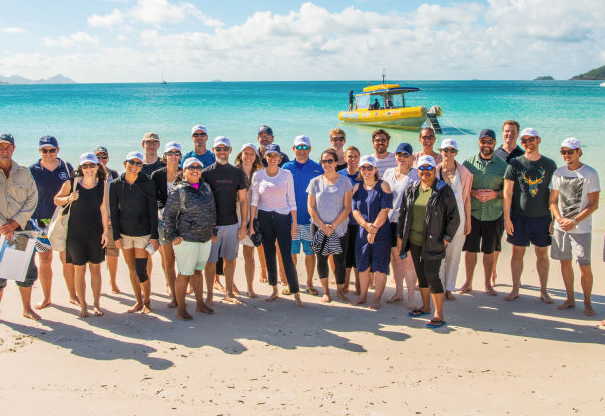 We embarked on a new partnership led by the Great Barrier Reef Foundation and UNESCO to pilot a model for resilience-based management at five World Heritage-listed coral reef sites, and catalyze a global network of resilience leaders. Through the Resilient Reefs Initiative, we will connect managers and resilience practitioners – beyond the world of reefs – to share lessons learned, engage new voices and perspectives, and provide technical support and resources to build long-term local capacity for improved reef health. 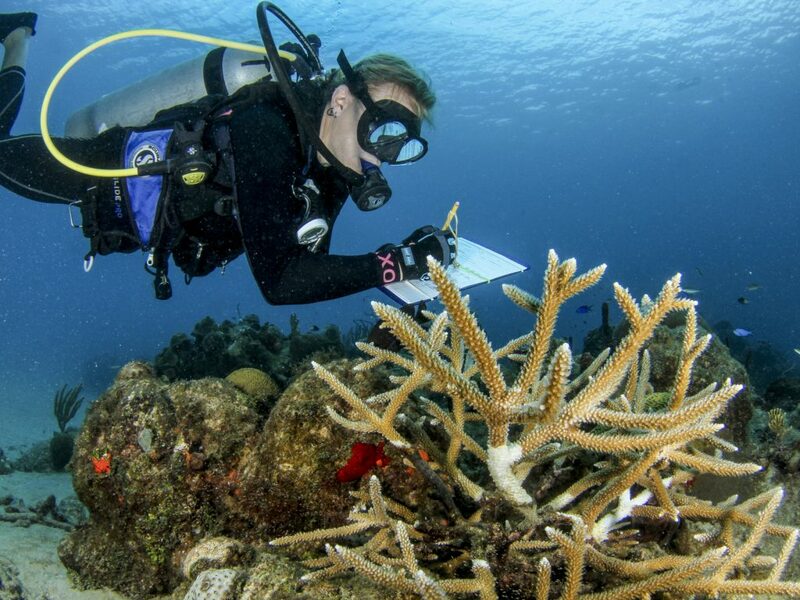 Thanks again for all your work to protect our reefs!